Concrete is currently trending as a construction material. Gone are the days when you would look at it as producing dull grey surfaces. This construction material is now producing one of the most solid and beautiful products that you can think about. You can use the concrete material to make surfaces, countertops, tables, and chairs just to name a few. The most important thing is to choose a contractor who will give you the best out of your project. Here are some of the reasons that have made us to rank the best in the market. No other company has a high level of skilled manpower than we do. Our people are fully trained for the job and they know what they are doing. We value quality and hence we employ quality. 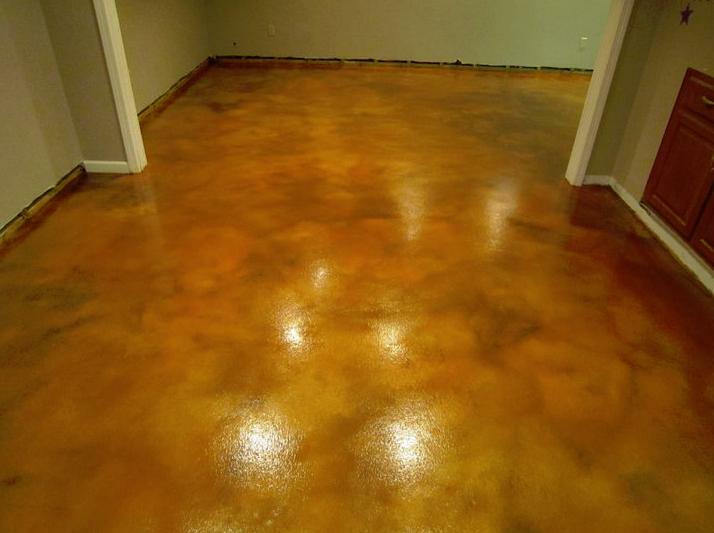 We will give your concrete surfaces the best finish that will make them stand out from the rest. In fact, some people may think that you have installed an expensive stone in your compound. Our experts will deliver a high level of beauty in your concrete material that you have never seen or thought about. You know that concrete has a disadvantage of being porous. Thanks to our contractors because they know how to handle this issue. We will try our level best to keep your concrete surfaces water resistant. As a company, we know the best treatment to give to your concrete surfaces. The concrete material also requires regular maintenance for it to last for long and maintain its natural beauty. You are blesses because we will help you maintain the surfaces. We don’t believe in dull finishes because they will destroy the overall look of your home. Broward Custom Concrete Solutions is here to make sure that you get the best from the concrete material.